Welcome to the third post in my European family travel series about our June 2018 trip to Europe. 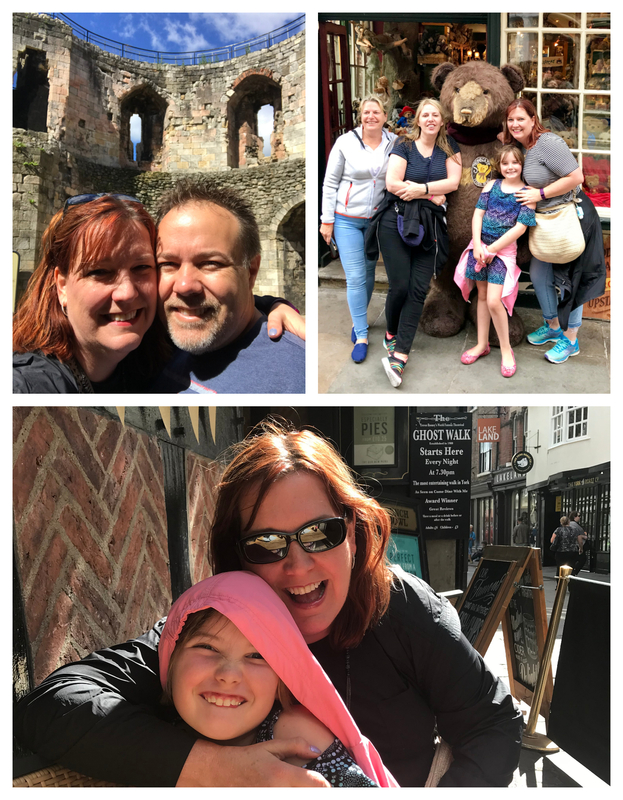 If you’ve read my first two posts about planning our family’s first Europe trip and spending four days in London, then here’s the next installment about our fabulous three days in charming York, England! We loved the two-hour train ride from London to York – it was scenic, comfortable and fun. When we arrived in York, it was late morning and the sun was shining. We hopped in an Uber and headed for our hotel to park our bags – then immediately set out on foot to explore the city. 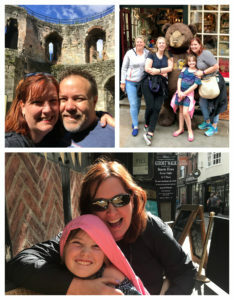 We had two days on our own in York and one super fun day with my English cousins who drove in to spend the day with us. 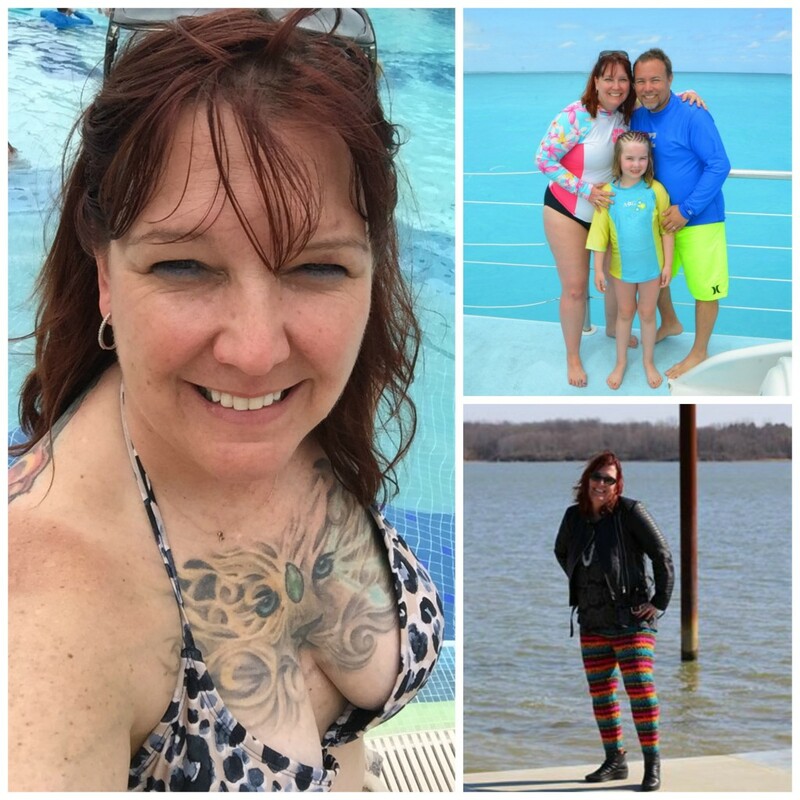 Here are the highlights! The Shambles are a maze of narrow, sloping, medieval shopping streets in the heart of downtown York and are often credited as the inspiration for J.K. Rowling’s famous Diagon Alley. Known as Britain’s most picturesque streets, the delightfully quirky Shambles are a wonderful place to walk, window shop, take photos and people watch. We spent time each day browsing the Shambles (or, as I dubbed it, “Shambles-ing”) and it’s key to enjoying the full York experience! The diverse variety of shops – including many sweet shops, Harry Potter magic shops and other delights for kids – made this a favorite activity for even the youngest among us. The Novotel York Centre was a great place to stay and featured a very nice indoor pool. Located on the banks of the river Foss and walking distance to the city center, the Novotel served as a good home base for our three days in York. 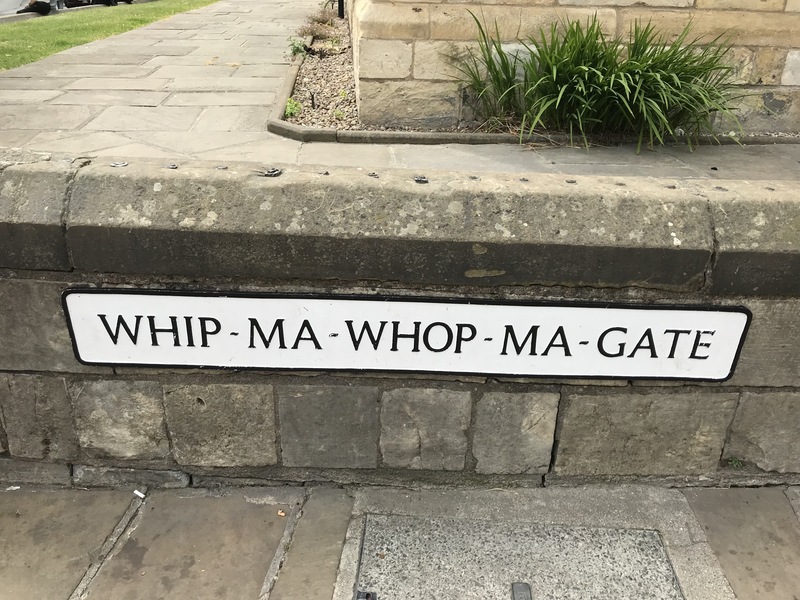 York City Walls are exactly what they sound like – ancient stone walls that encircle the city and which you can walk around for great views and photos. The beautifully preserved structures comprise the longest medieval stone walls in England. The York Lucky Cats are ancient cat statues placed on shops and buildings to ward off rats, mice, plagues and illness. Many of the lucky cats are still perched high in the Shambles today and it’s great fun to walk around and spot them. You can download a free York Lucky Cats Trail map to help you find them – or you can just walk about with sharp eyes and discover them on your own! Clifford’s Tower is the remains of a castle atop a hill just inside the York city walls. Built by William the Conqueror, the tower affords panoramic views of all of York and is a fun place to explore on a nice day. Z loved climbing the tower, racing around the top and hurtling down the stairs again on the other side. I guess after the grueling Minster climb, this one seemed easy! 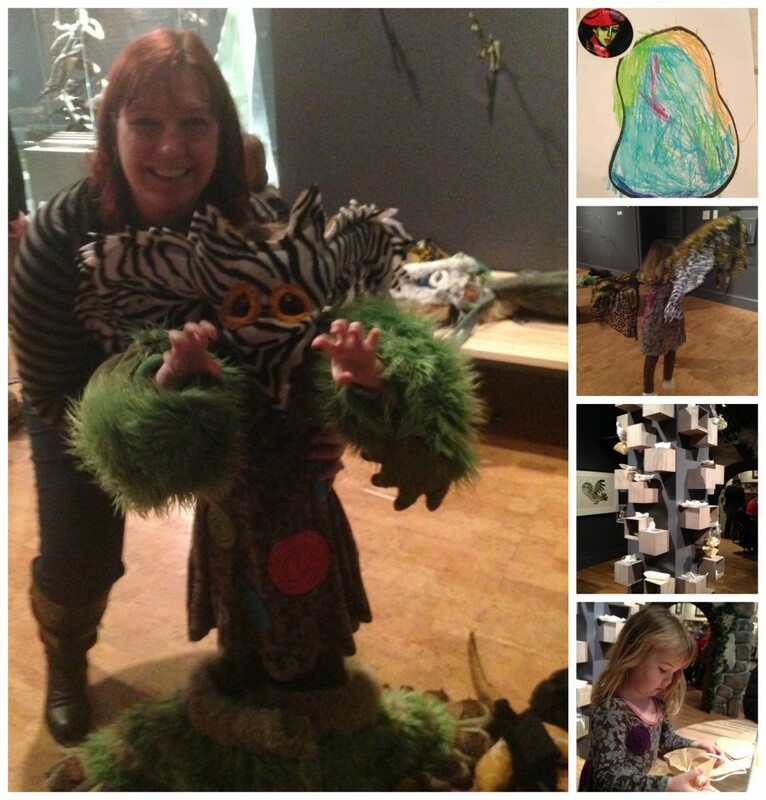 The York Castle Museum is another fun place to visit, especially for kids. We did this on our last day and it was a great way to wrap up our time in York and learn a bit more of the history. The Victorian shopping street was a favorite – especially the darling sugar mice we purchased from the sweet shop there. I’ve had to scour the Internet ever since to try and find these again for a certain little someone’s Christmas stocking. York’s Chocolate Story is a must-see tour for any chocolate or history buffs! While this is undoubtedly a bit of a tourist trap, we still loved the interactive experience and felt it was very well done. We got to sample chocolate at every stage in its development, from the bitter raw cacao nibs to its final delicious phase as milk or hot chocolate. We even got to create our own chocolate masterpieces under the oversight of master chocolate artisans. Incredible Italian food – believe it or not, we had two marvelous Italian meals in York at both Delrio’s (right near Micklegate on the city walls) and Valentino’s (outside the city center). We have 8 year old Zoe to thank, since she prefers Italian for every meal she can get away with! A long-awaited family reunion 25 years in the making! I was overjoyed to reunite with my cousins Jo and Fi, Jo’s hubby Mark and my auntie Margaret (my mom’s first cousin), and to finally meet Fi’s hubby Mark. This was E and Z’s first time meeting my extended family! We were so happy the Bentham crew came to York for our visit and we had an absolutely wonderful day with them all. It was so fun seeing Zoe bond with my cousins and enjoy their company as much as I always have. Definitely can’t wait to do this again soon! Overall, York was our favorite destination of our entire trip. We loved the medieval, ancient charm and cool castles/cathedrals, adored spending time with my English relatives and felt right at home in the overall welcoming, warm vibe of the place. I could shop and browse in the Shambles forever – it was like stepping right into the Wizarding World of Harry Potter! York is a must do for any HP fan on a trip to the UK. Have you ever visited York – or do you have another favorite small town in the UK? I’d love to hear in the comments below or over on Facebook. And if you liked this post, be sure to check out the rest of my European travel series!